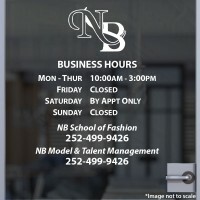 Stand Out From Your Competition! 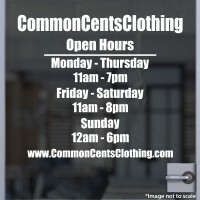 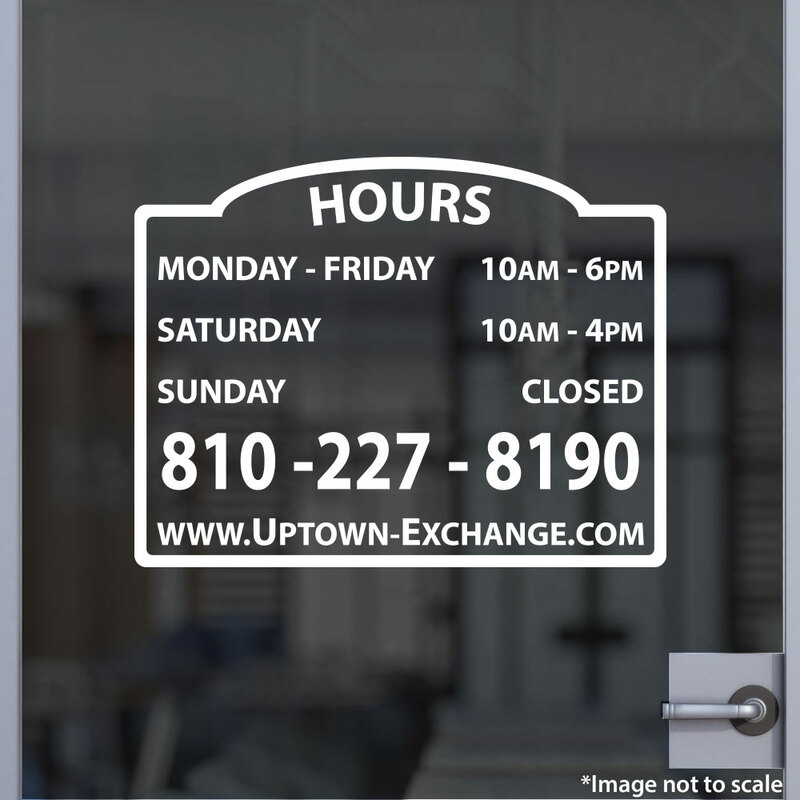 Your customer's first impression of your store/office happens even before he/she steps inside! 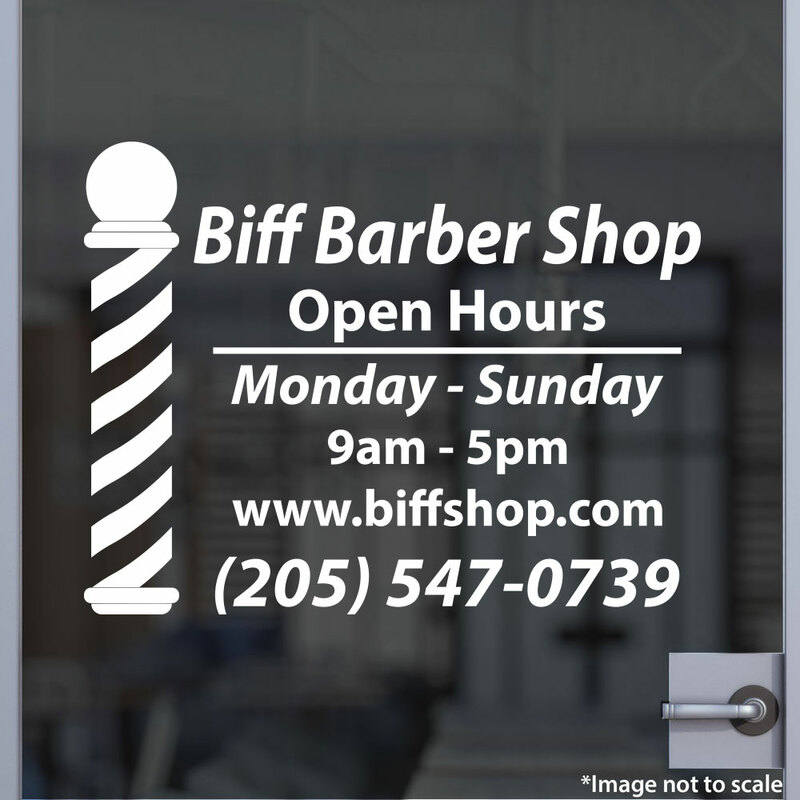 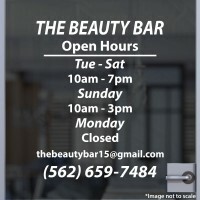 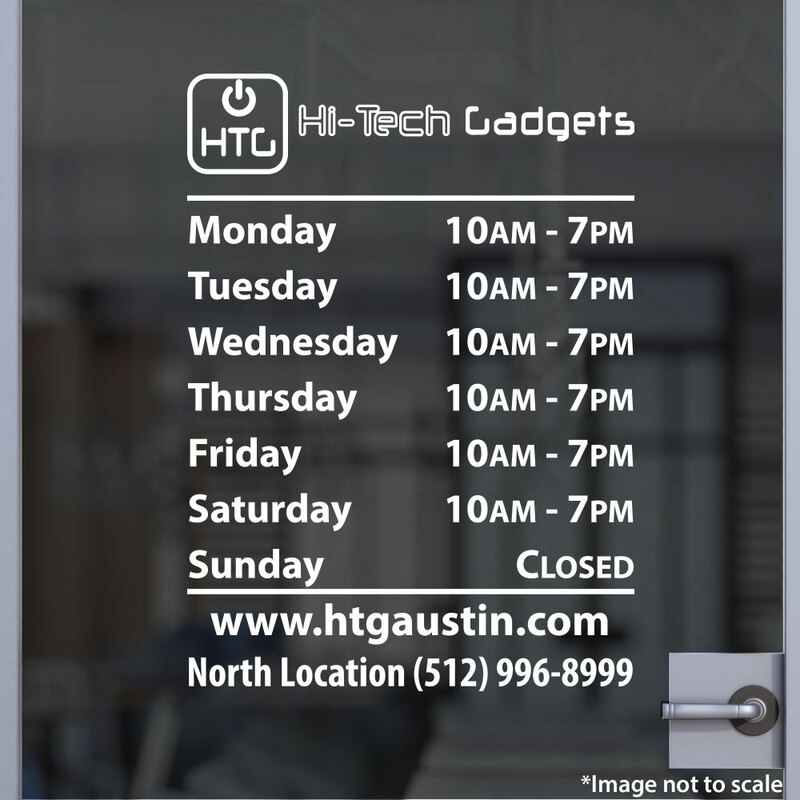 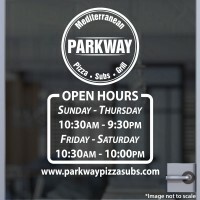 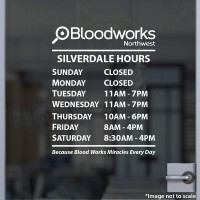 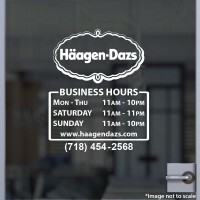 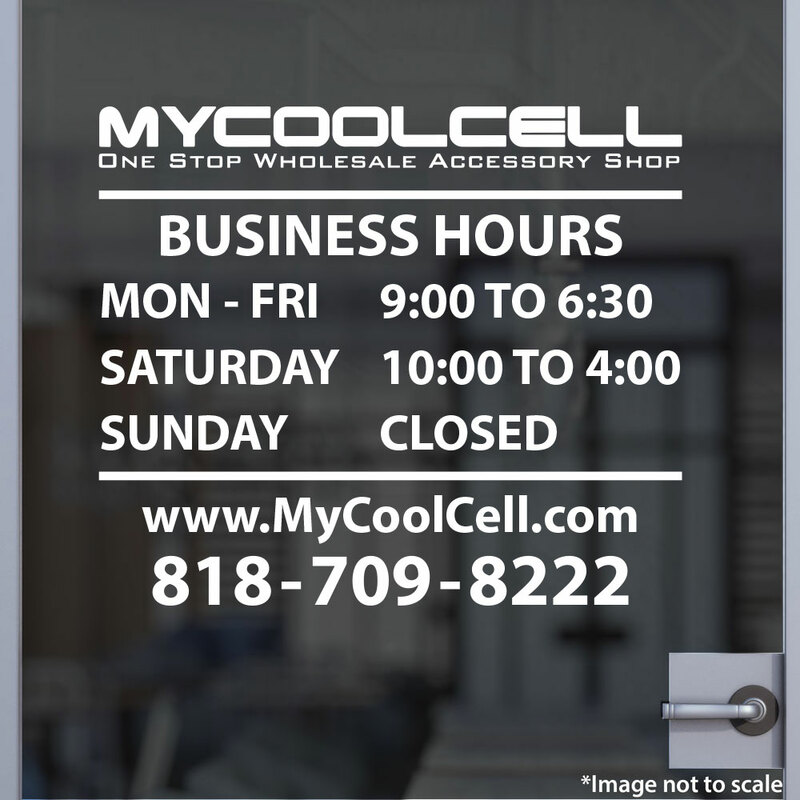 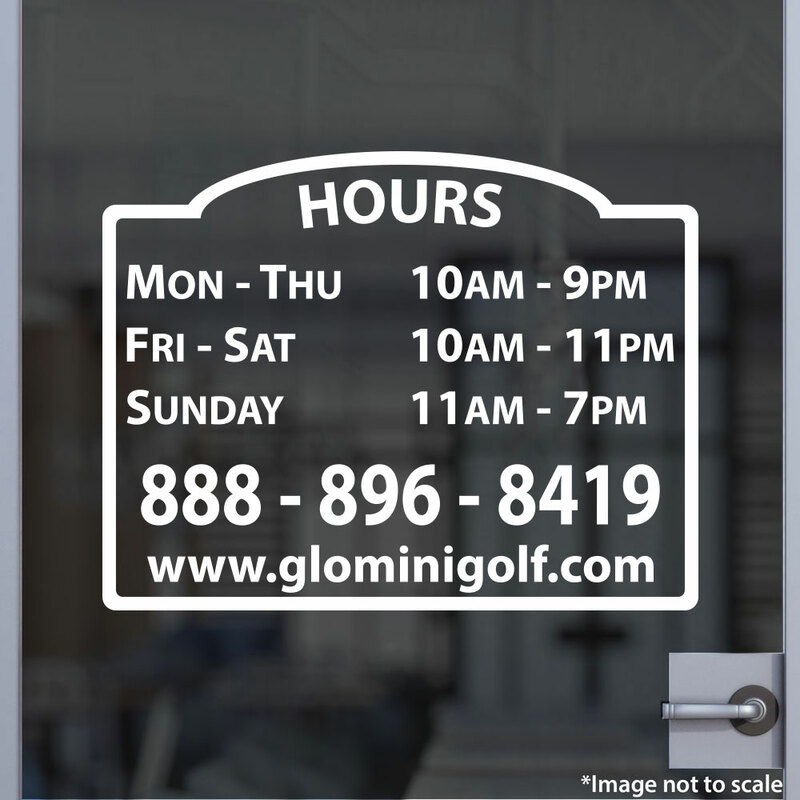 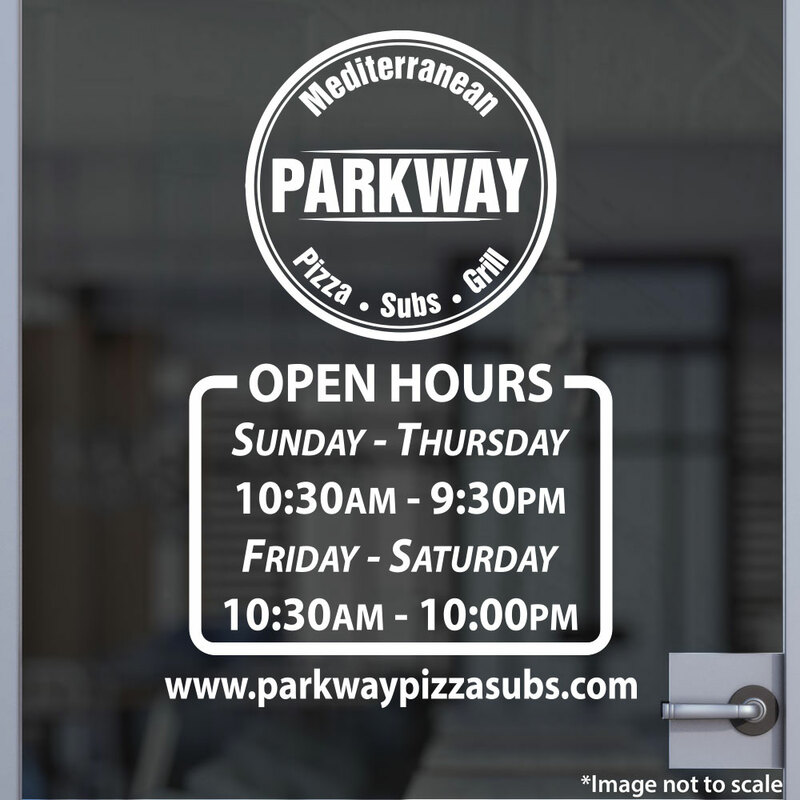 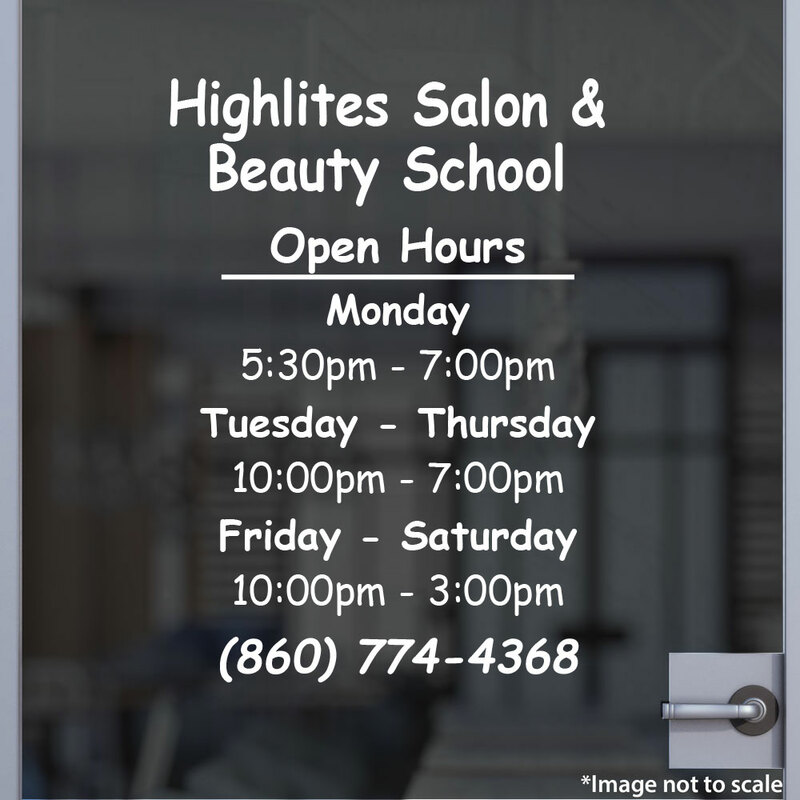 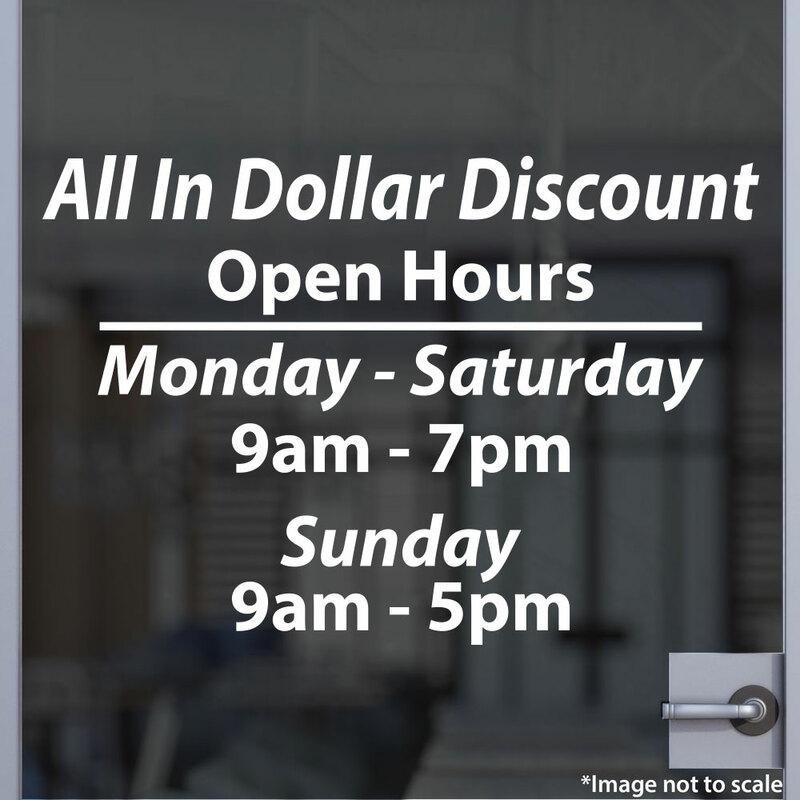 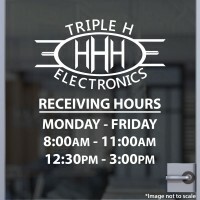 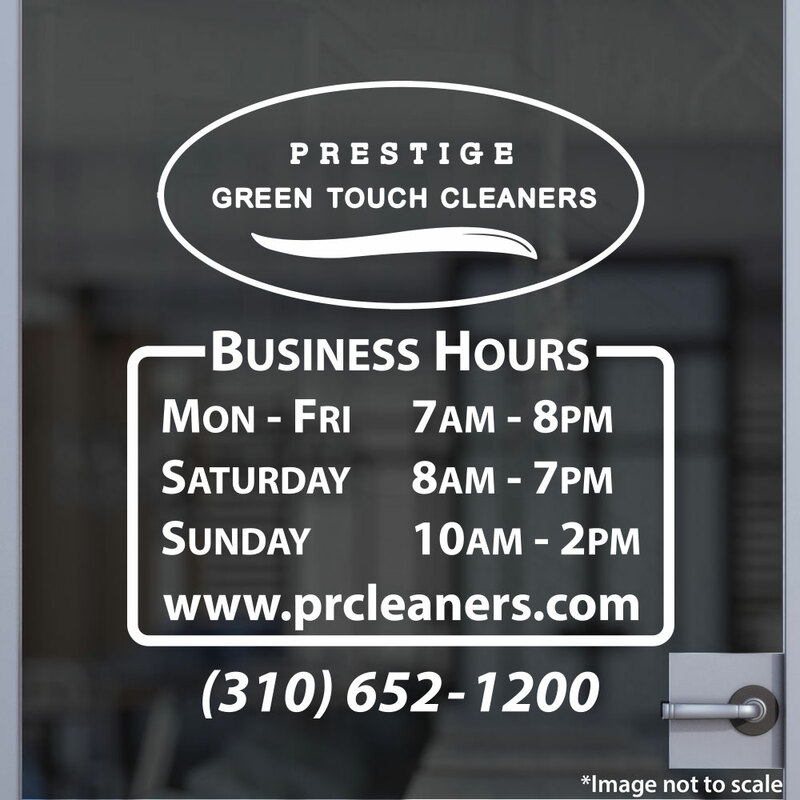 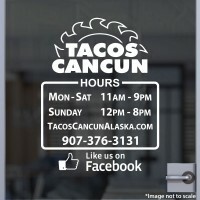 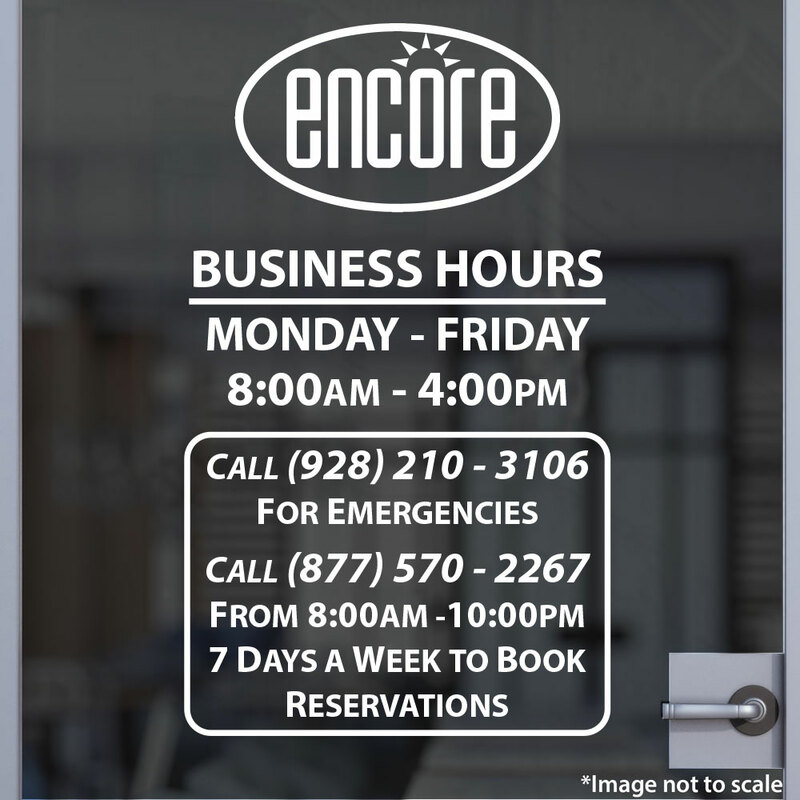 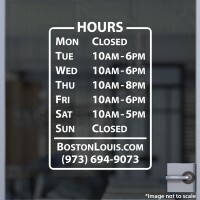 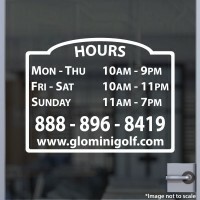 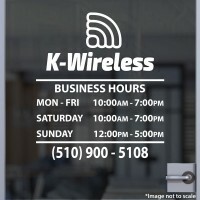 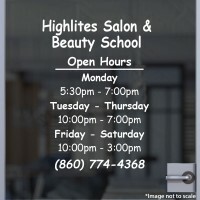 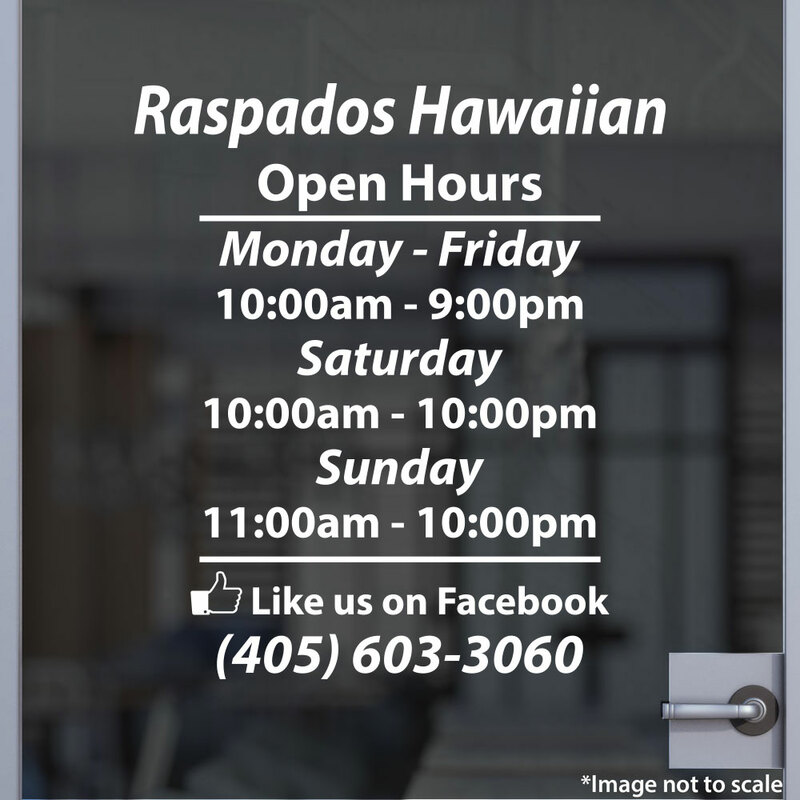 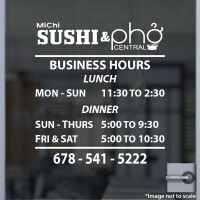 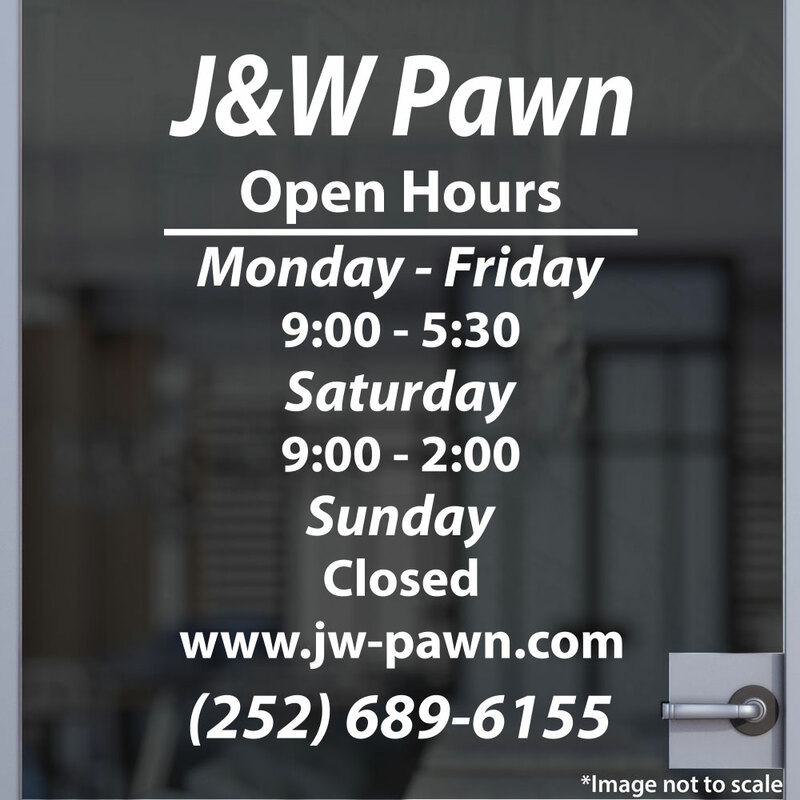 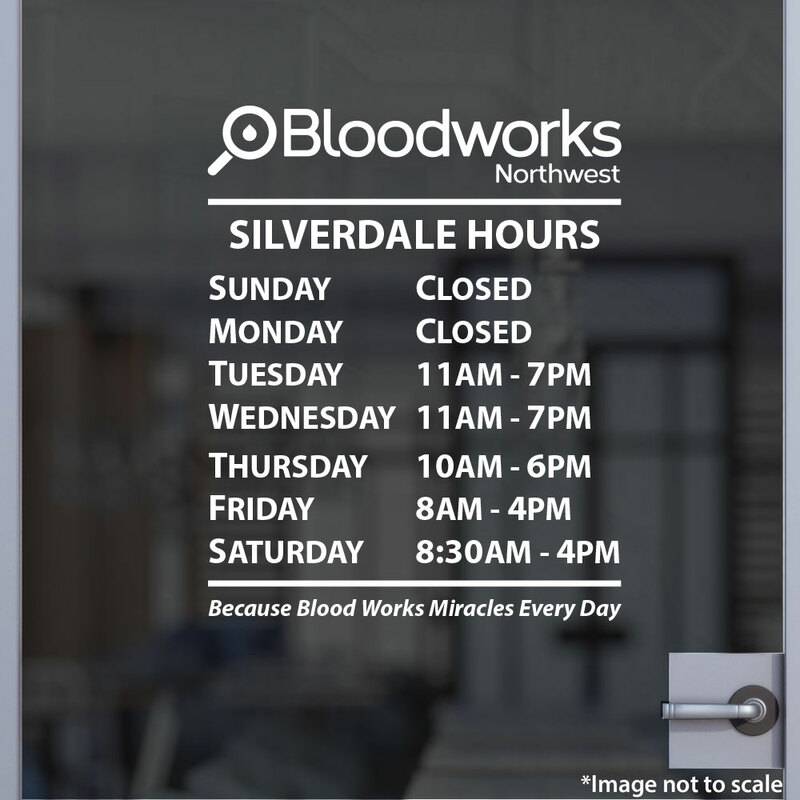 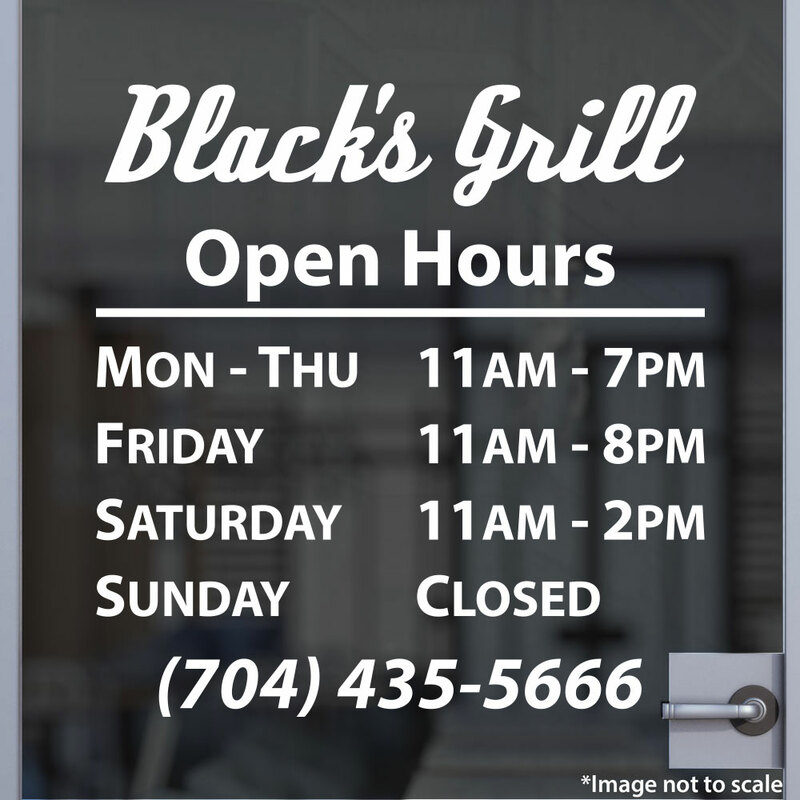 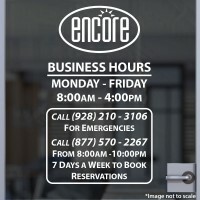 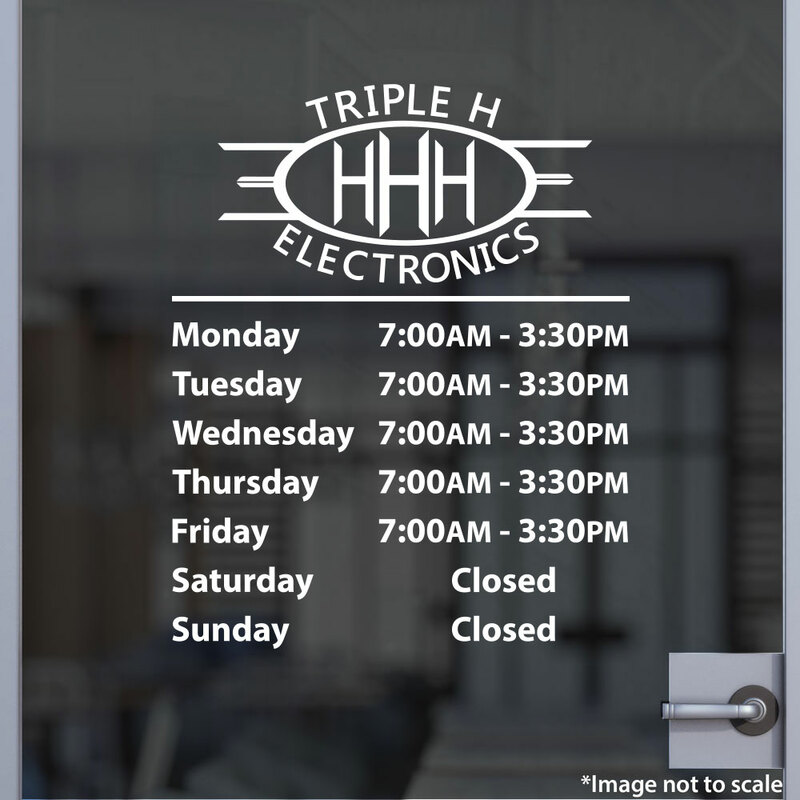 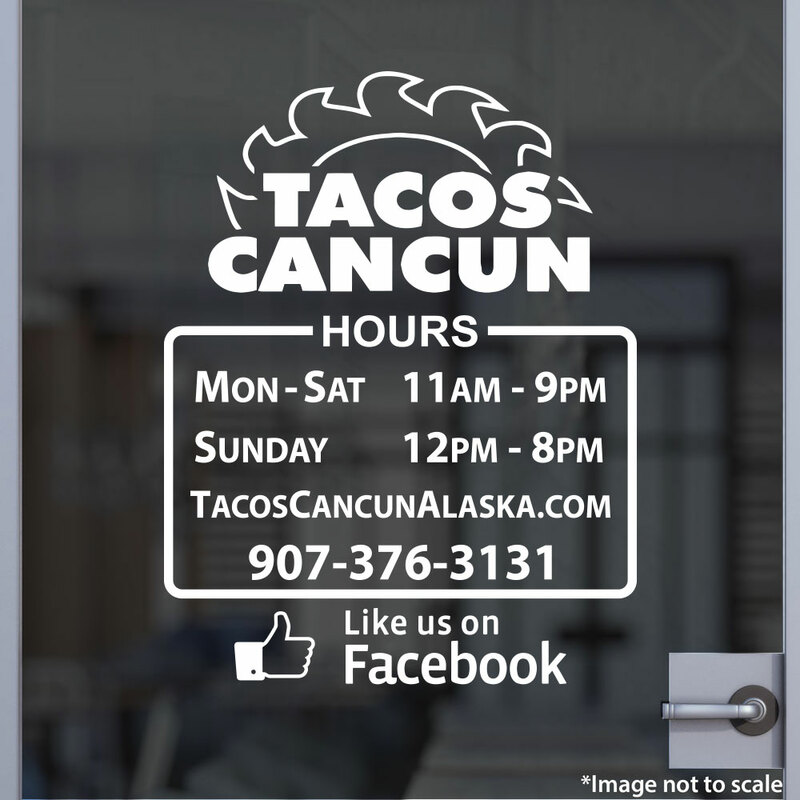 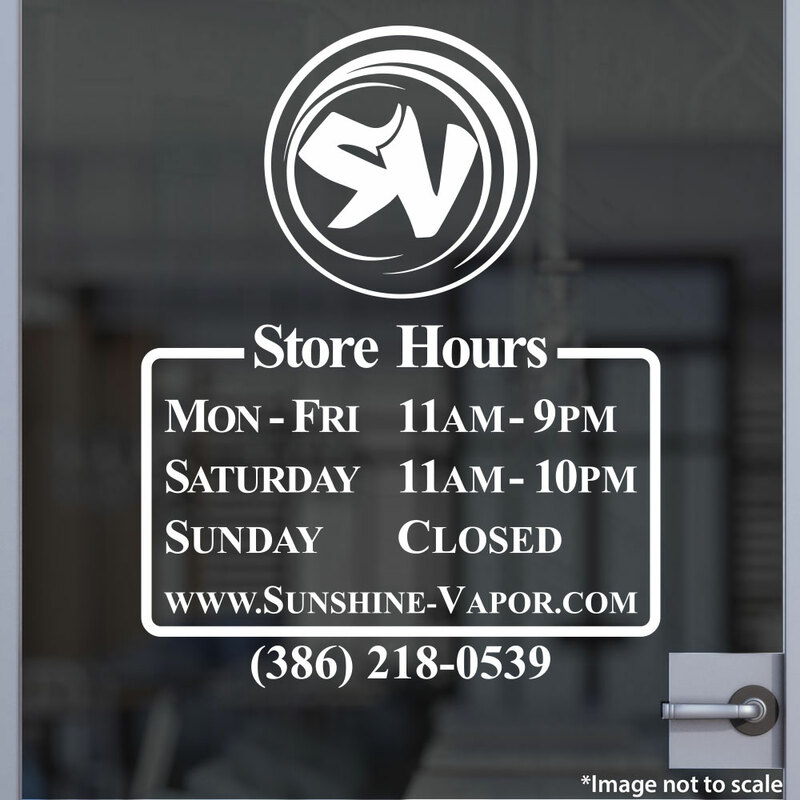 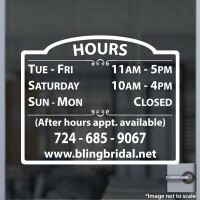 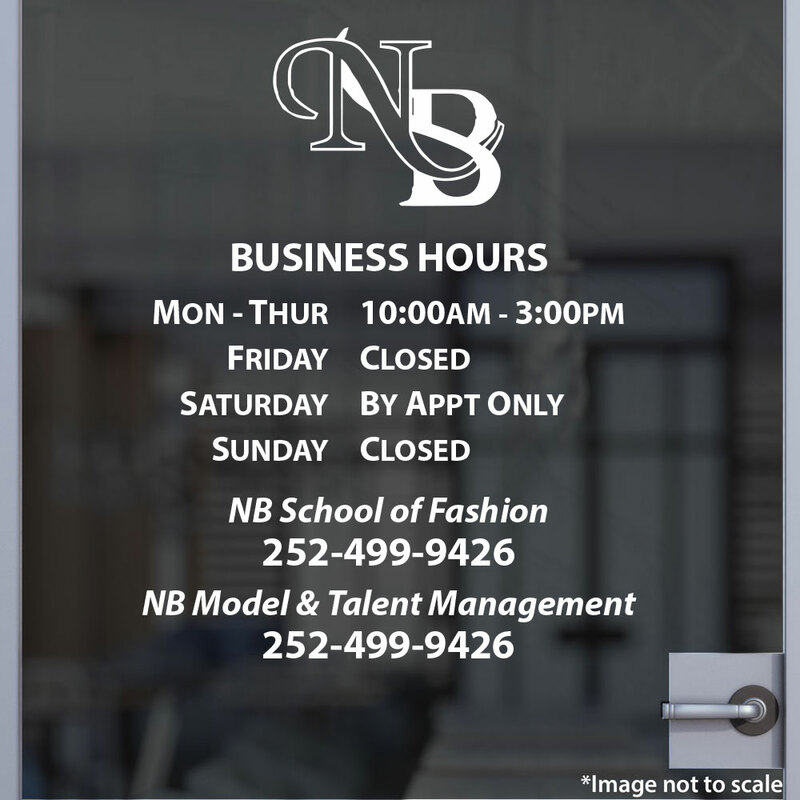 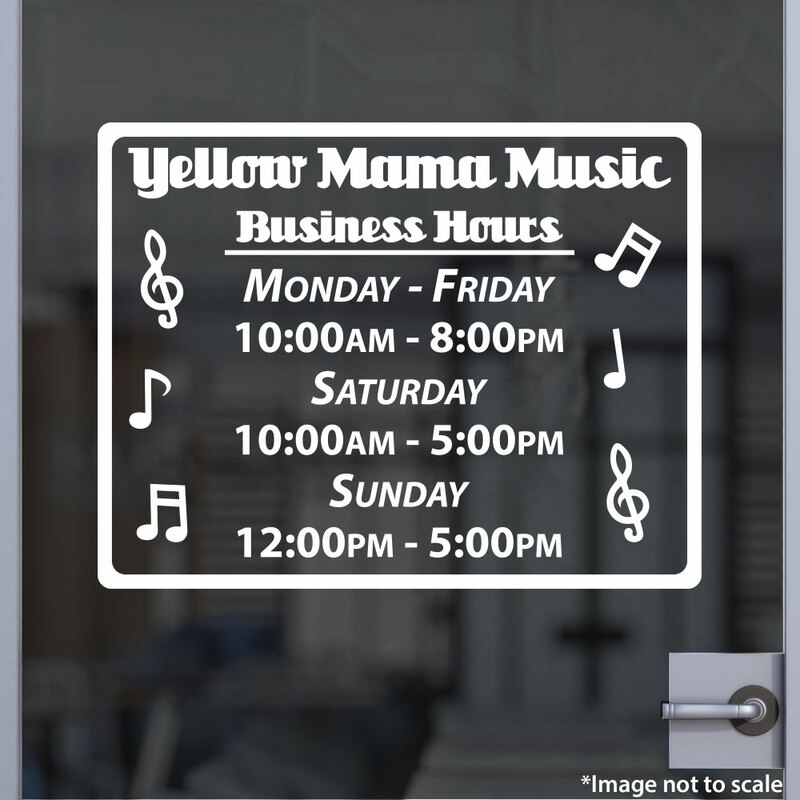 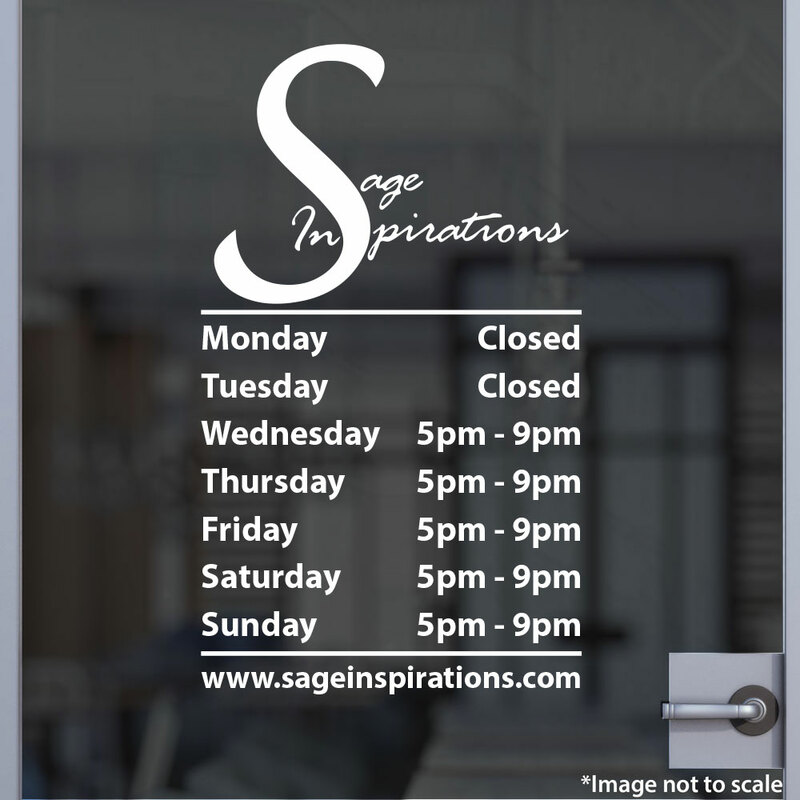 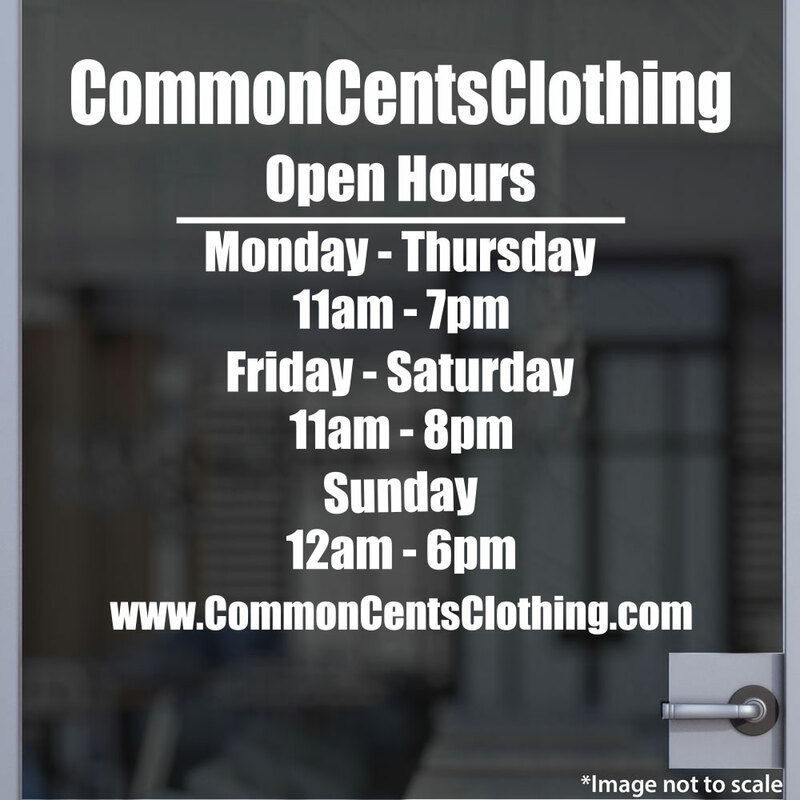 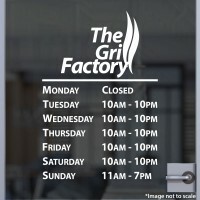 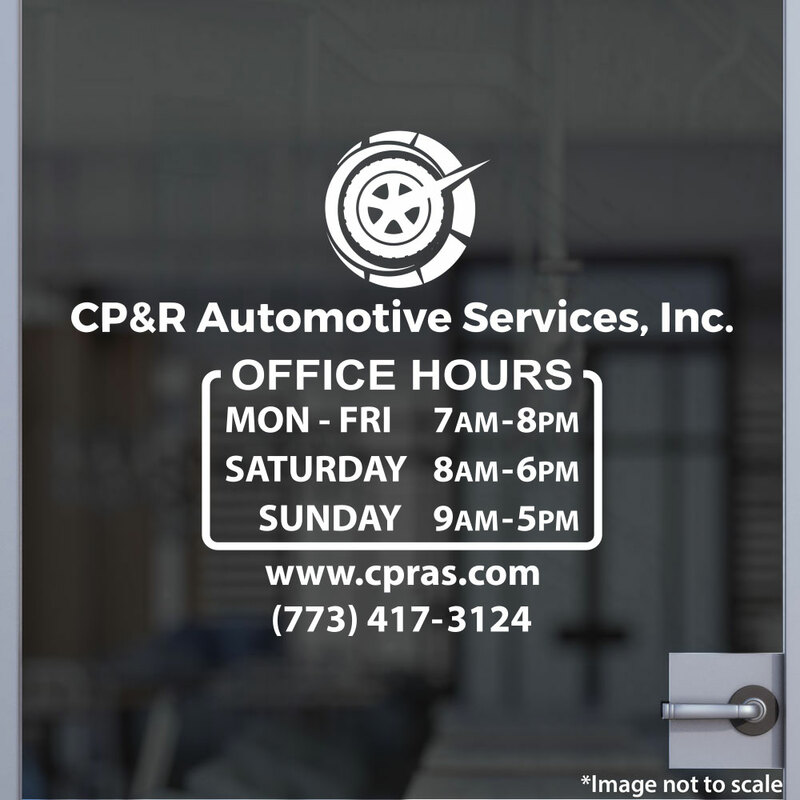 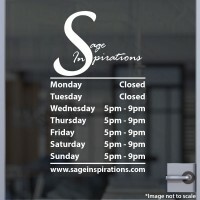 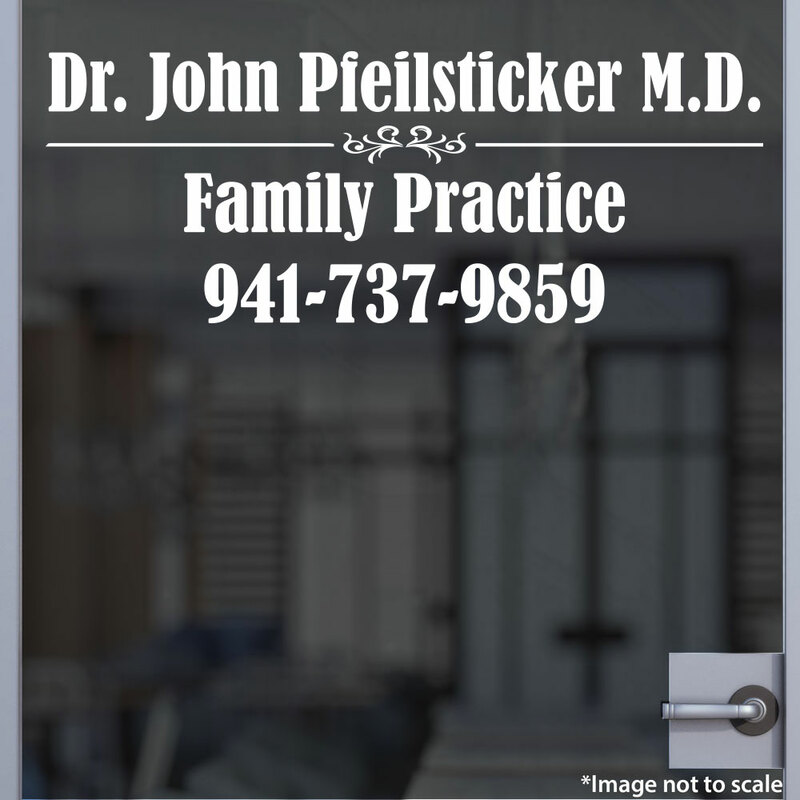 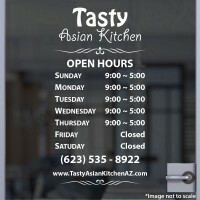 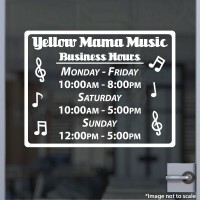 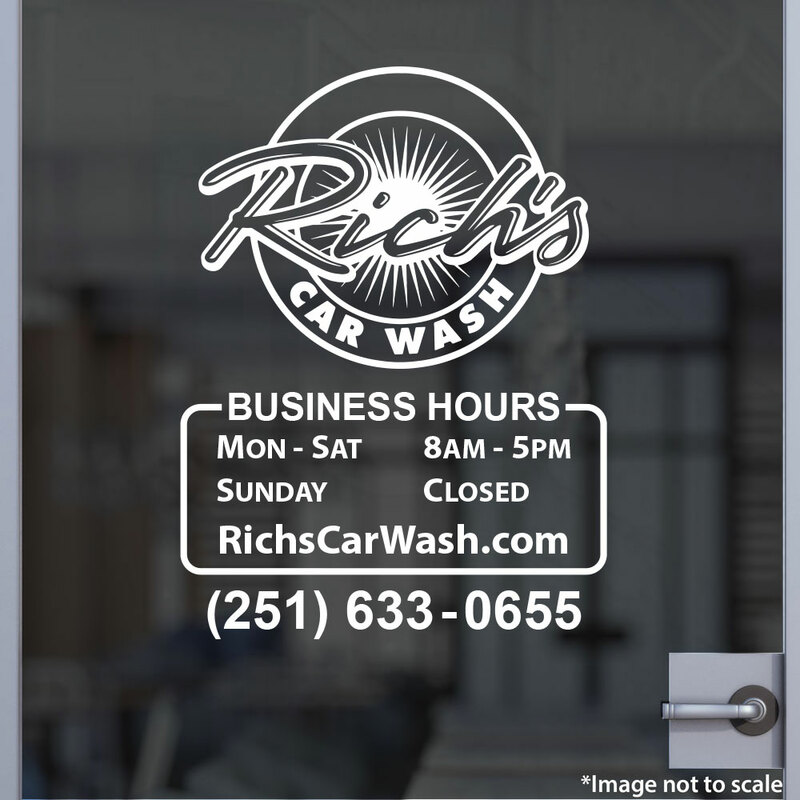 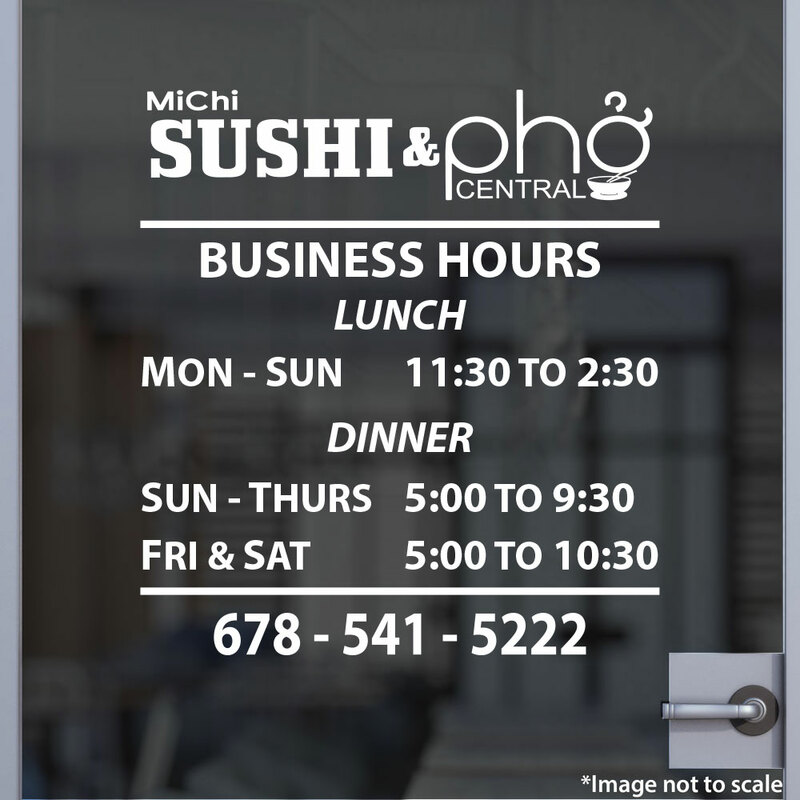 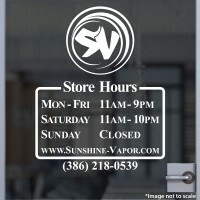 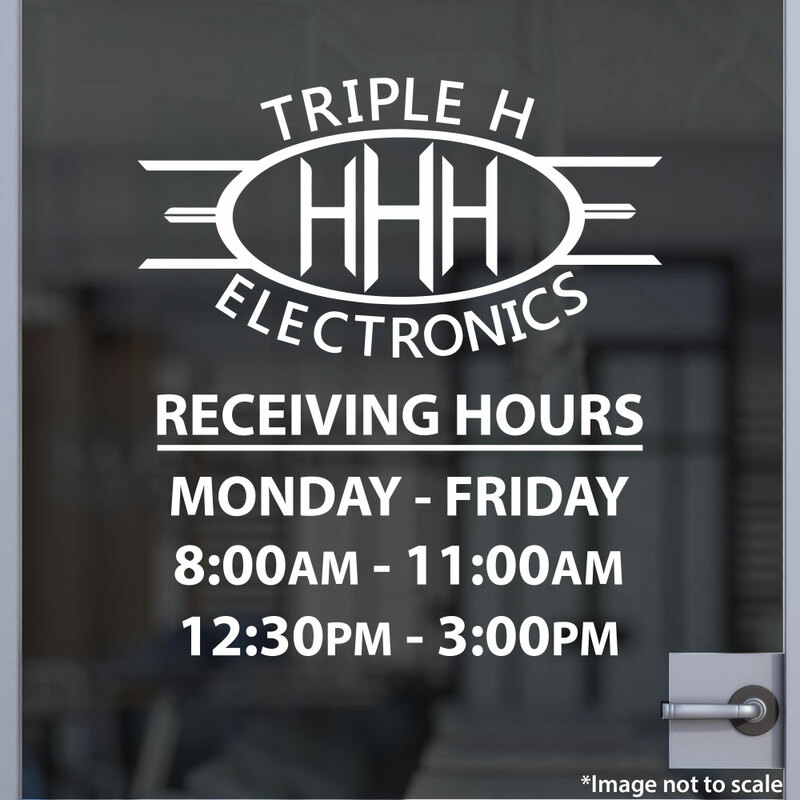 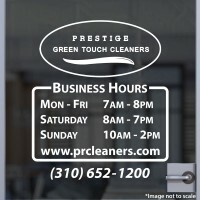 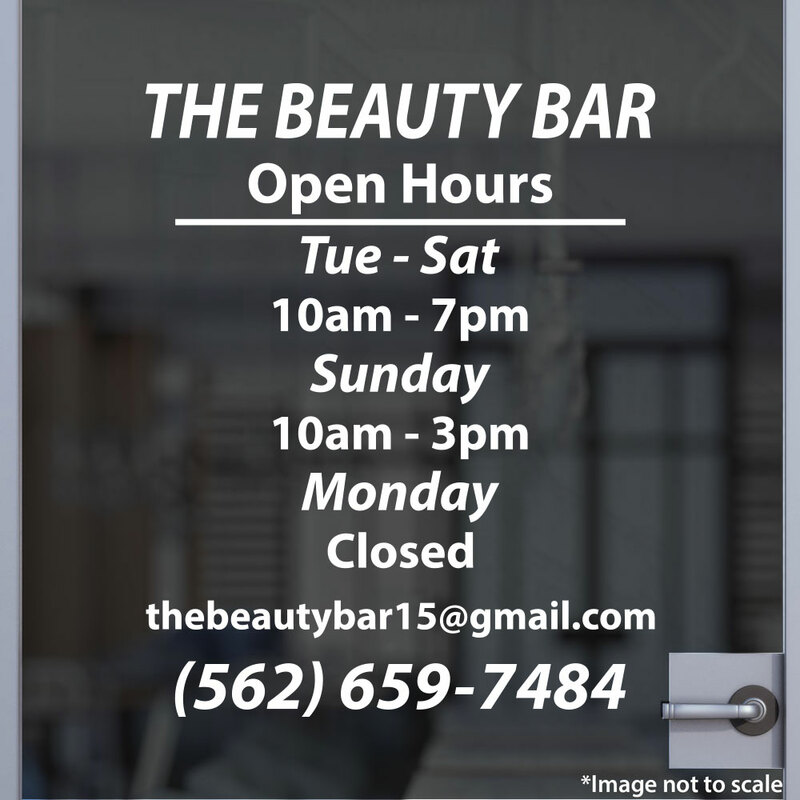 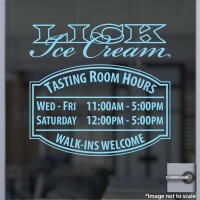 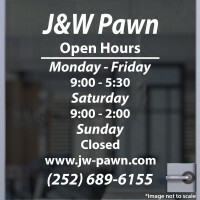 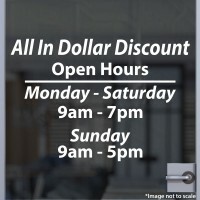 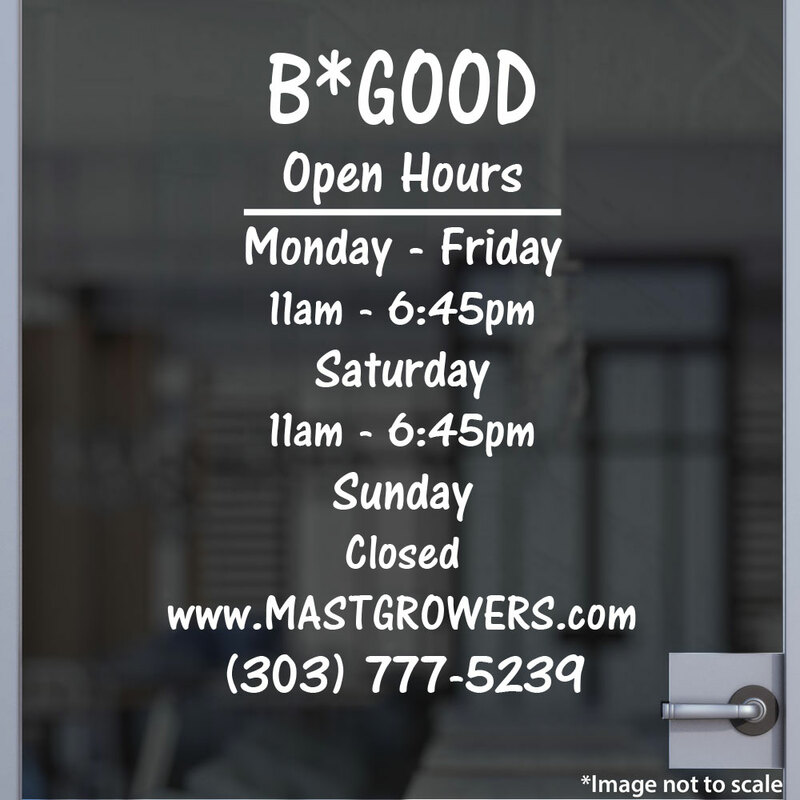 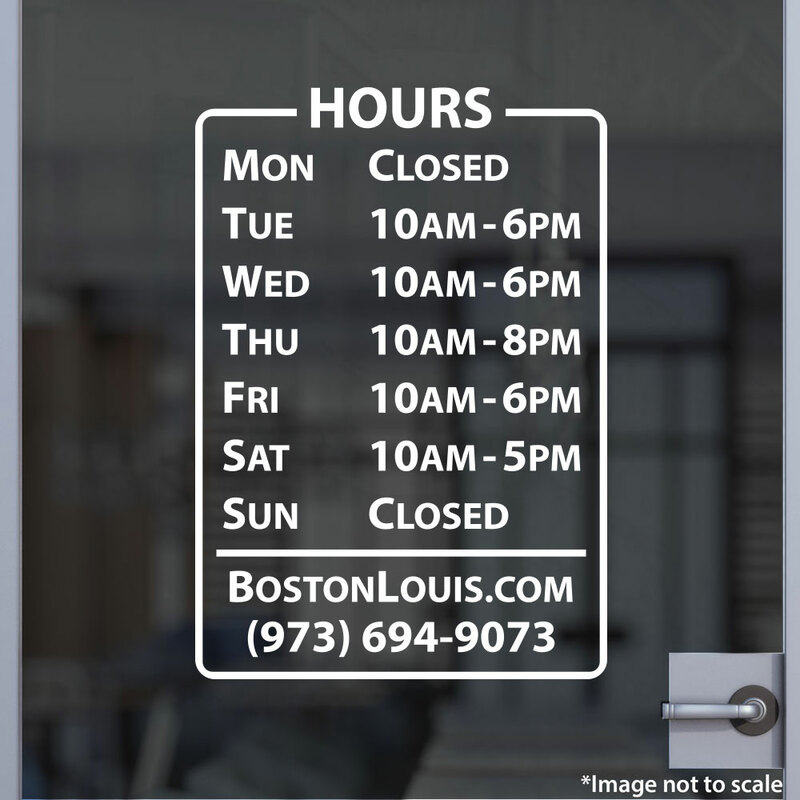 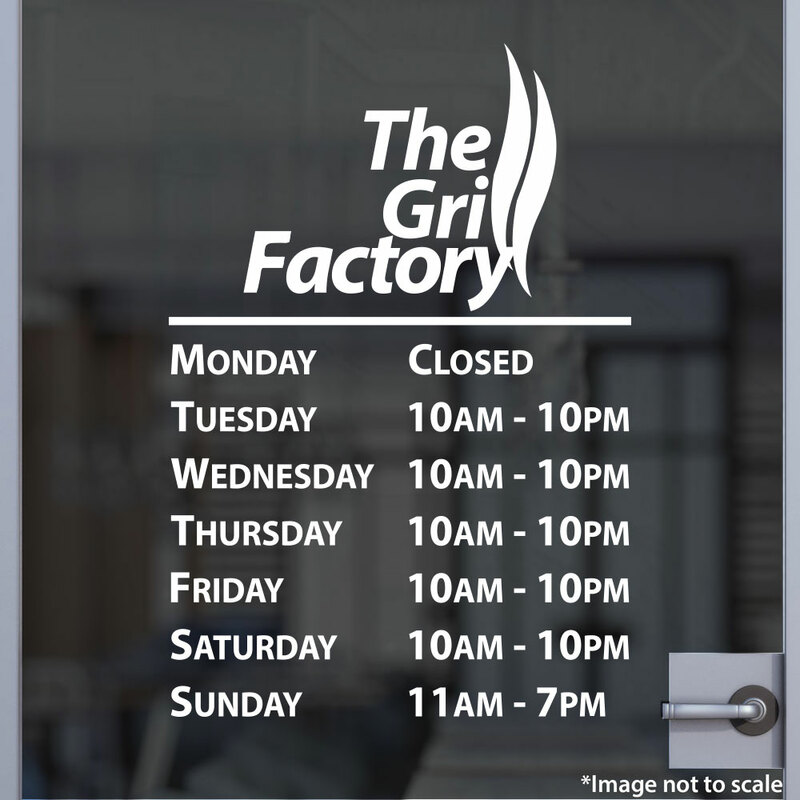 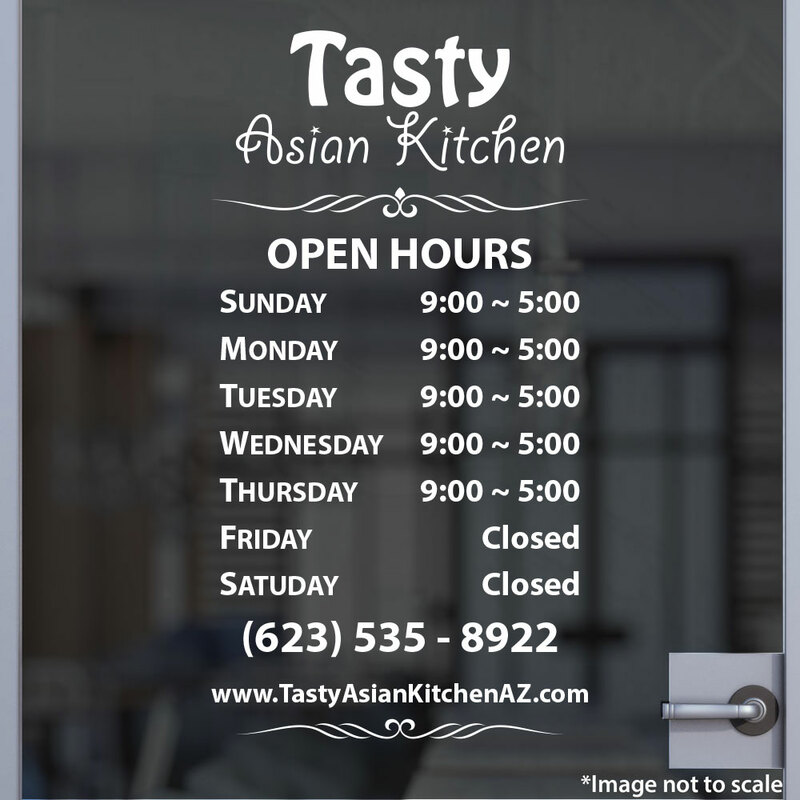 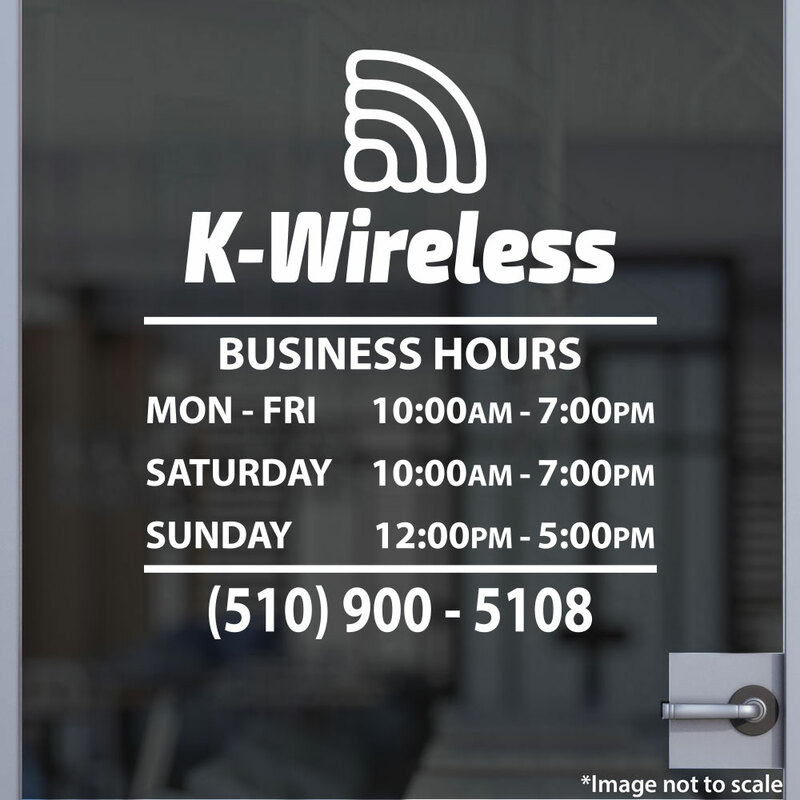 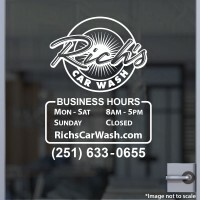 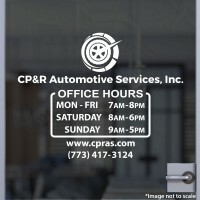 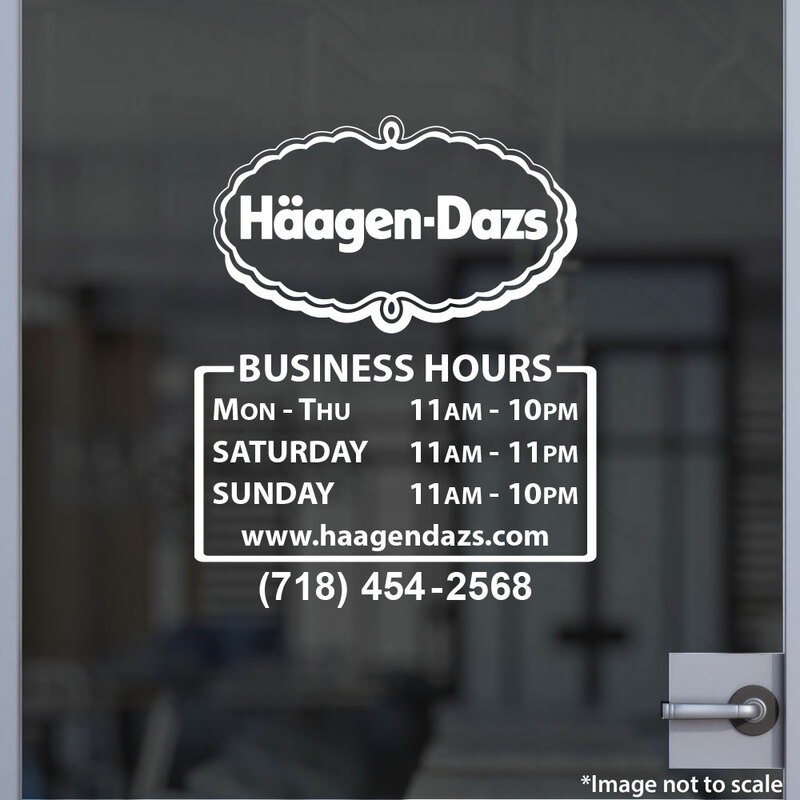 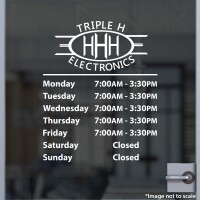 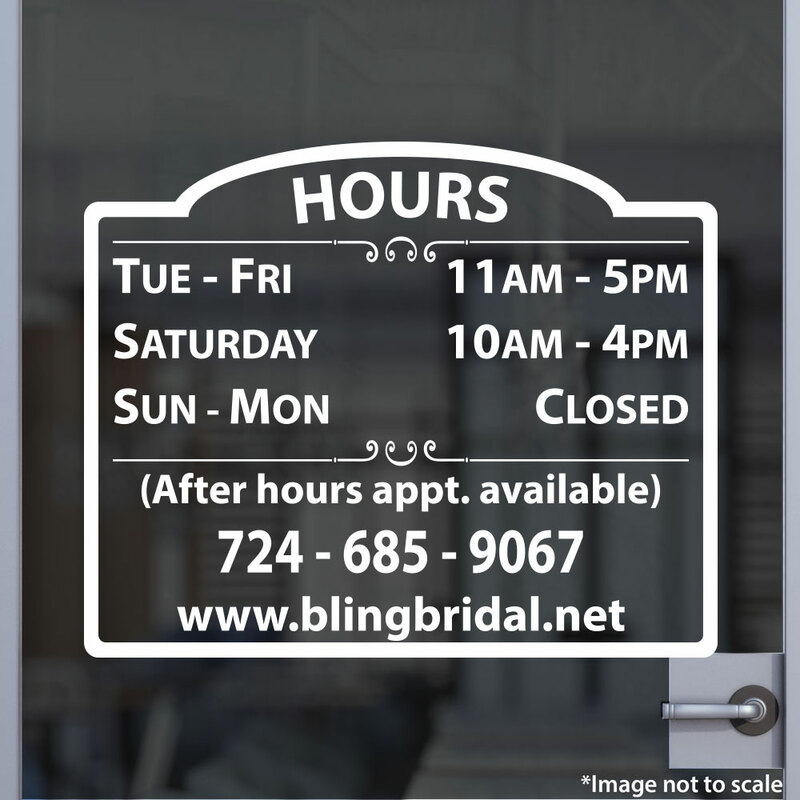 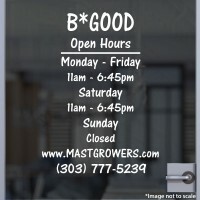 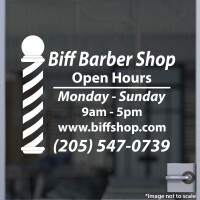 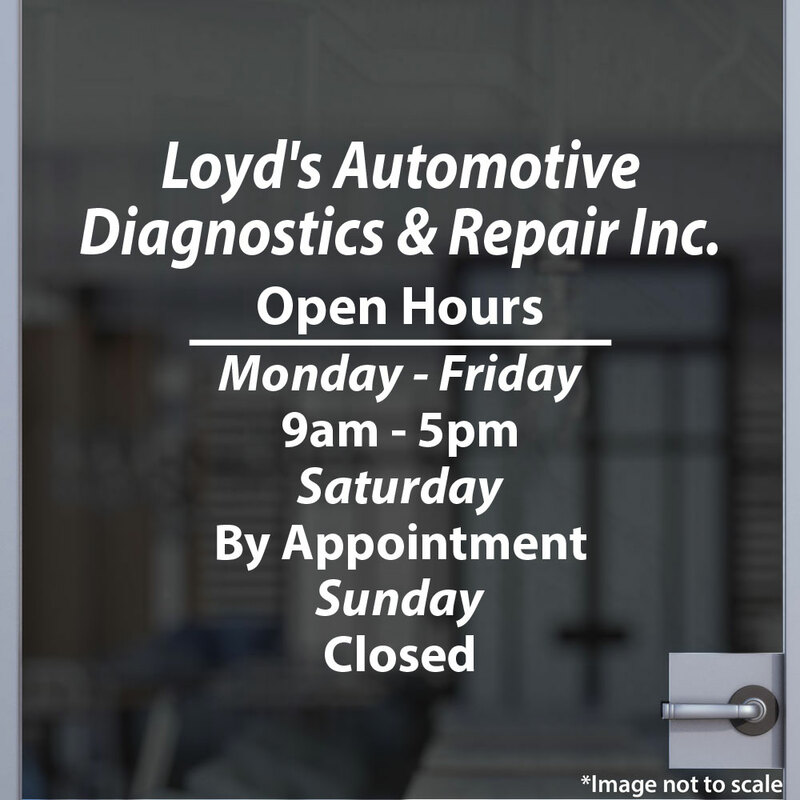 Make a great first impression by adding a professional business hour sign on your door! 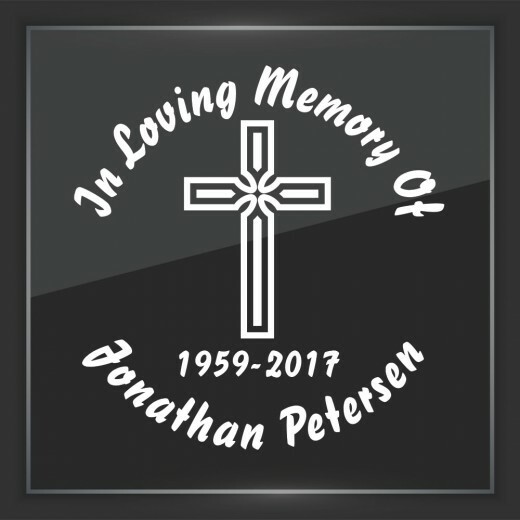 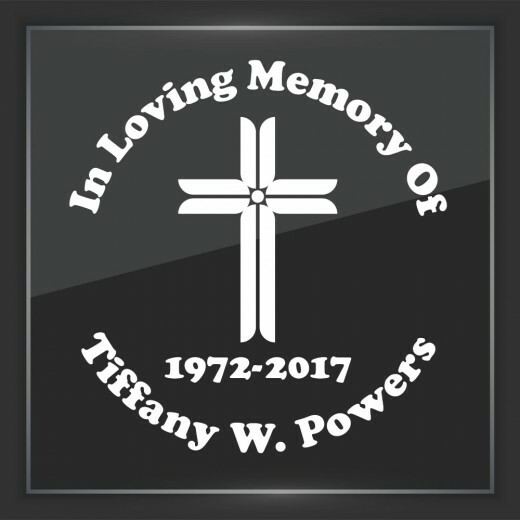 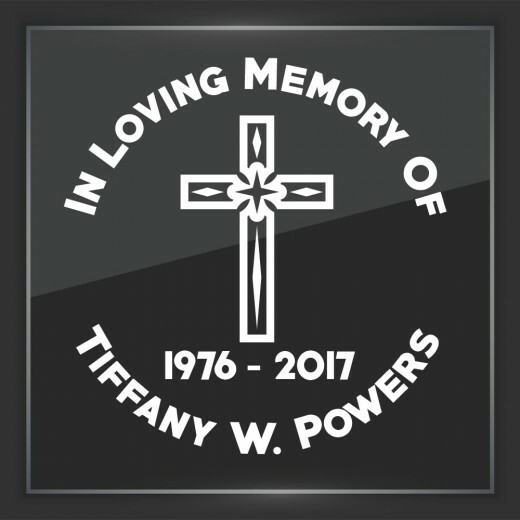 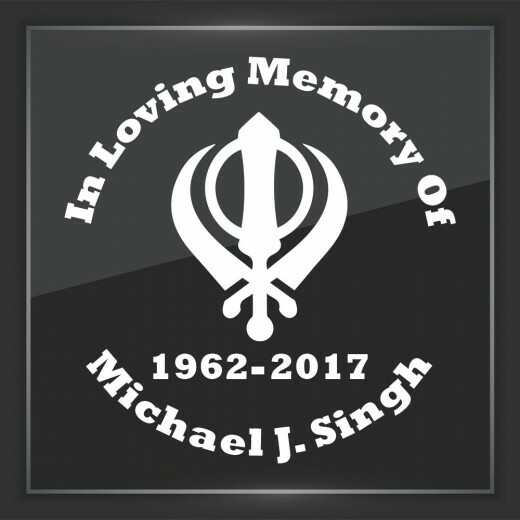 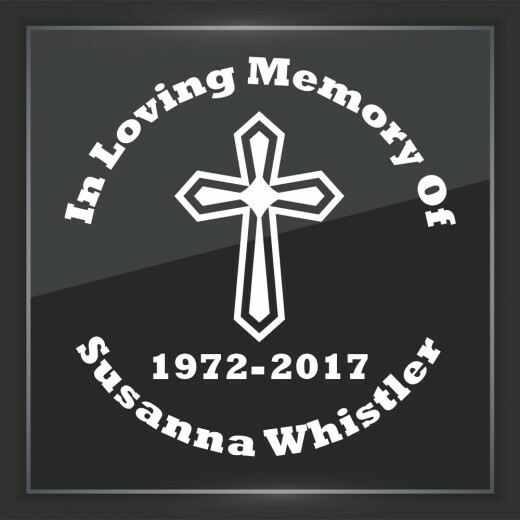 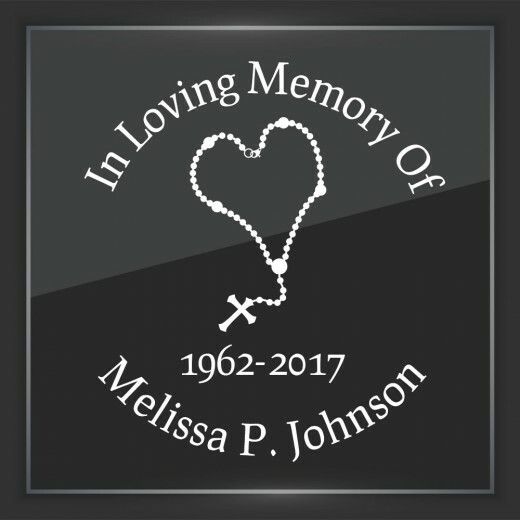 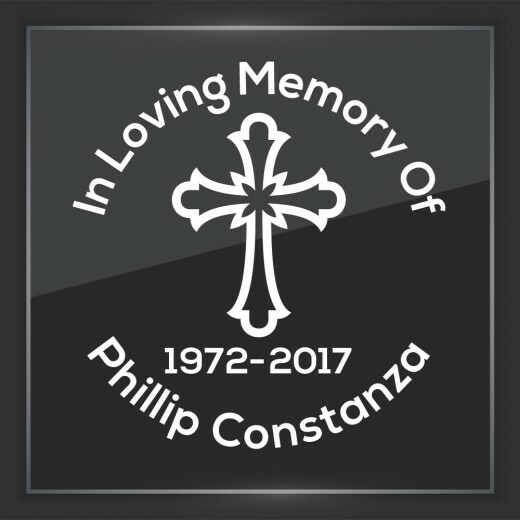 All of our In Memory Decals are custom made with your personalization. 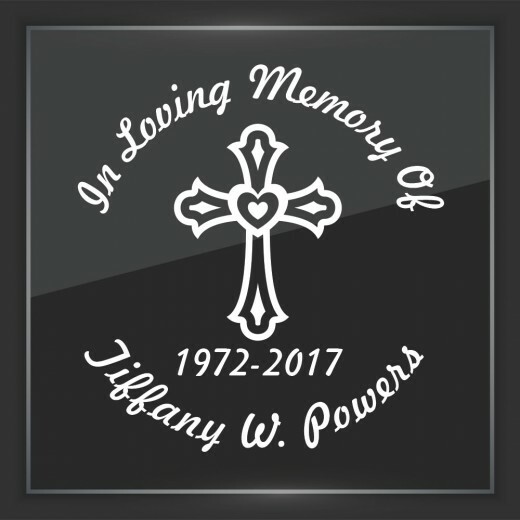 Treasure the memory of your loved one today! 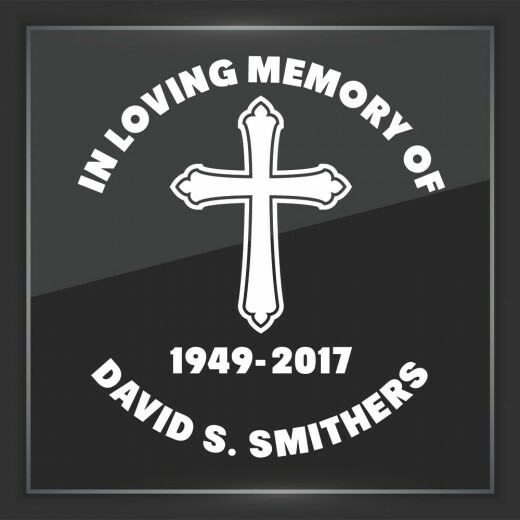 All of our custom decals and stickers are proudly made in the USA! 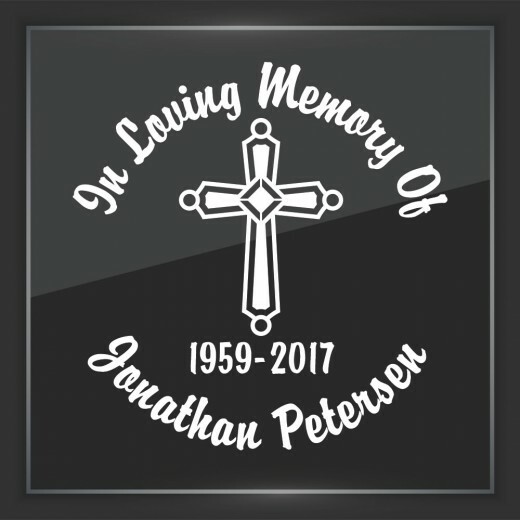 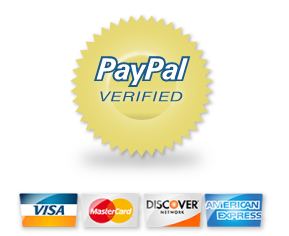 Just pay a flat $4 on shipping for all decals! 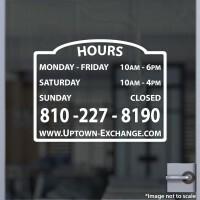 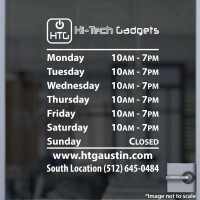 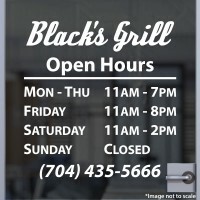 StickerTitans is owned and operated by a group of young and like-minded individuals who love the creative and rewarding aspects of design, creating, and selling stickers and signs. 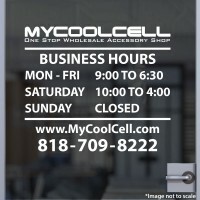 Compared to the heavy hitters of the industry, we are still fairly young and new, but that just means we are more bold, more enthusiastic, and more committed to providing excellent products along with top-notch customer service. 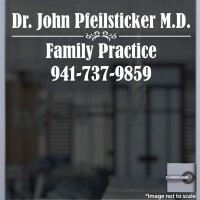 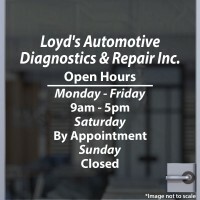 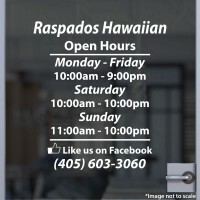 Copyright © 2019, SIGNTITANS INC., All Rights Reserved.